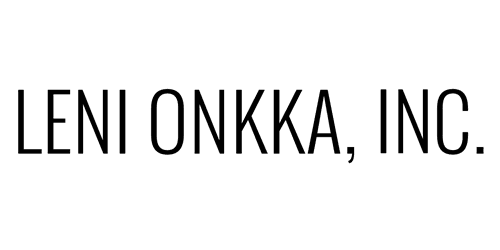 Contact Us Today - Leni Onkka, LLC. The best way to reach me is via email. I will respond as quickly as possible.